Just because a product says “healthy”, “natural”, or “sugar-free” doesn’t mean it’s good for you. Same goes for the word “diet”. Whether it’s diet snacks or diet soda, those fewer calories have their price. Diet soda is advertised as a healthy substitute for regular soda because it has fewer calories. But the story doesn’t end there. 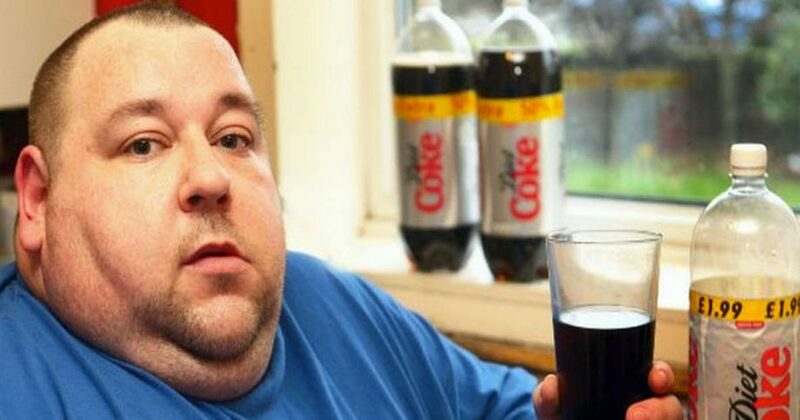 One in five Americans United States admit to consuming diet drinks every day (1). This very statistic is what sparked the curiosity of Dr. Ankur Vyas, a fellow in cardiovascular disease at Univesity of Iowa Health Care Hospitals and Clinics. Despite the popularity of diet drinks, Dr. Vyas noticed that there was a lack of data concerning their health consequences. This is particularly true when it comes to cardiovascular health. 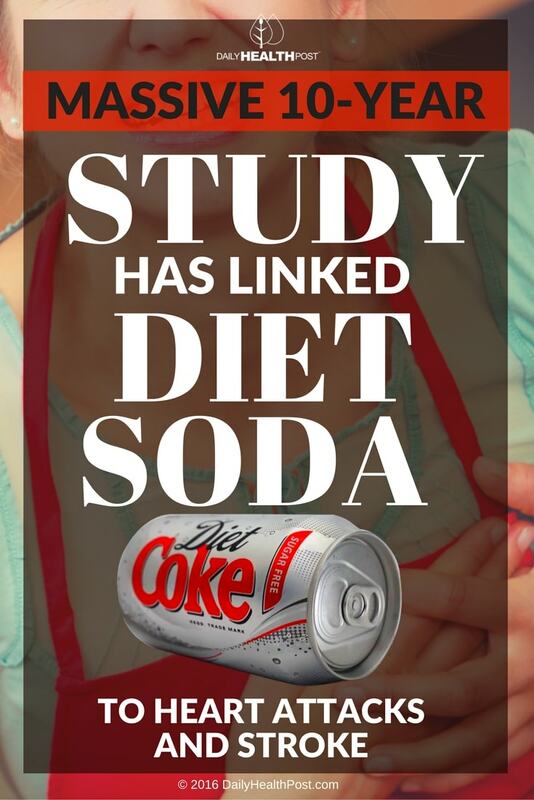 “This is one of the largest studies on this topic, and our findings are consistent with some previous data, especially those linking diet drinks to the metabolic syndrome,” said Dr. Vyas. In the Women’s Health Initiative Observational Study, Dr. Vyas and his team observed 60,000 postmenopausal women over the course of nine years. First, participants tracked and reported their consumption of 12-ounce diet sodas and fruit drinks for three months. Their health records were examined 8.7 years later to bright to light their history of disease and medical interventions.